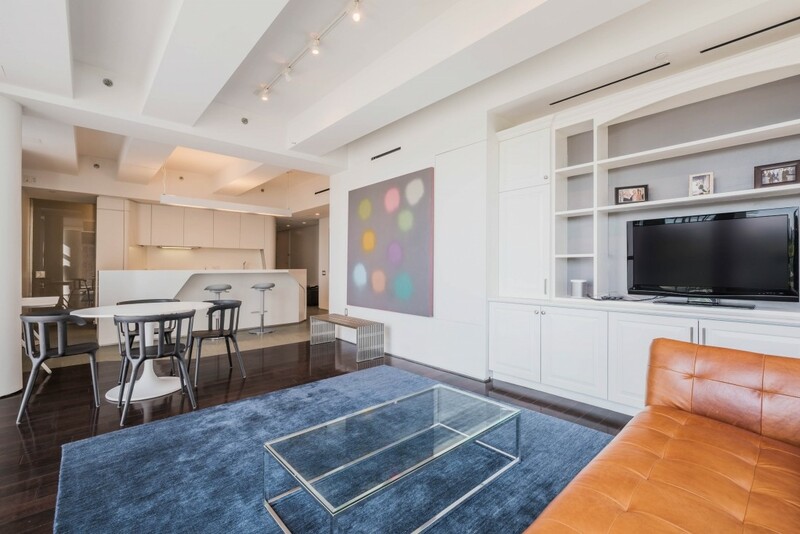 This exquisite, well-proportioned corner two bedroom plus den, two-and-a-half bathroom apartment with South Western Exposure overlooks Hudson River and Charles Lane, one of the oldest cobblestone streets of Manhattan. 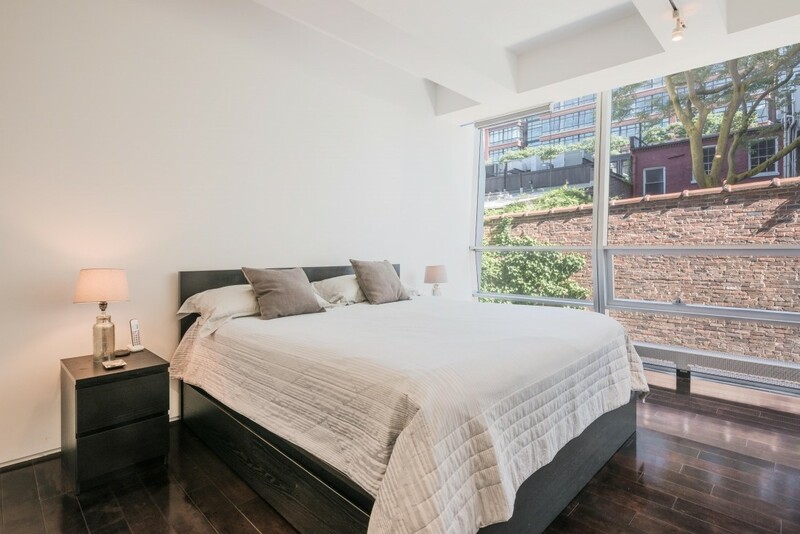 Located in New York's most sought after area just steps from vibrant waterside Promenade and a short walk to New York's most fashionable attractions such as High Line Park, new Whitney Museum, as well as the world-famous shopping and dining of West Village, this 1,555 square foot property features high ceilings, floor-to-ceiling windows, ample closet space, dark wide plank oak floors and an open kitchens with top of the line appliances and high-end fixtures. 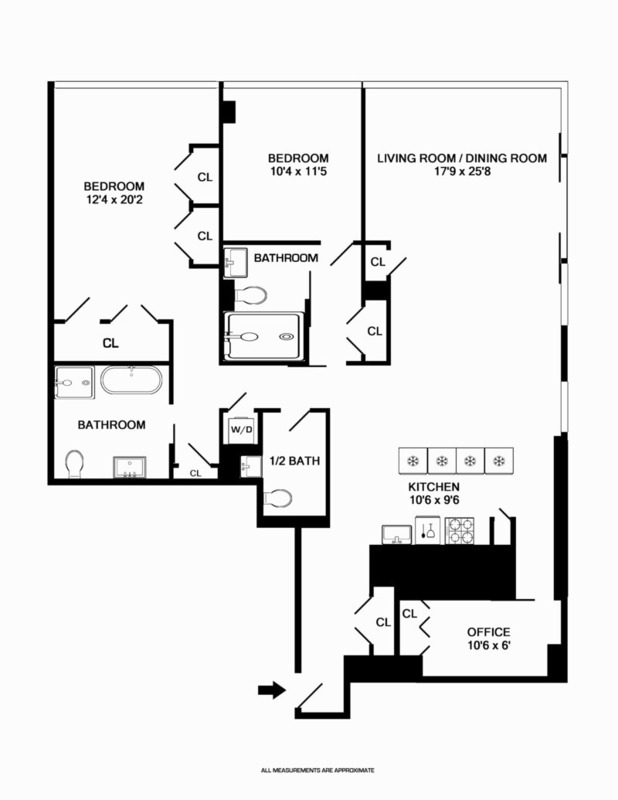 There is a washer and dryer in the apartment. 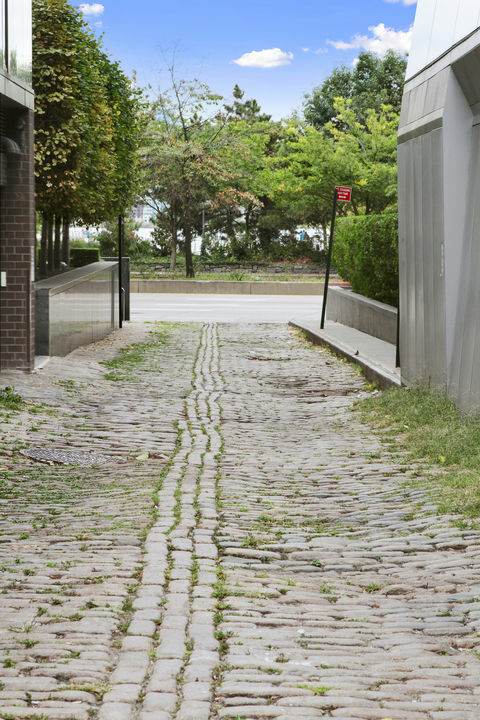 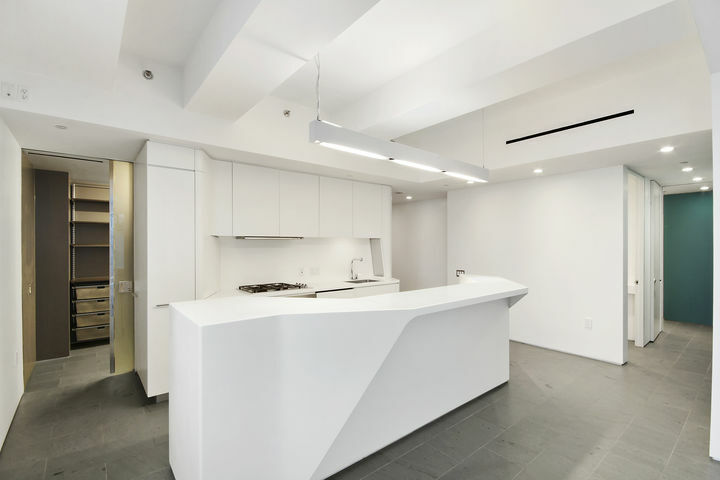 166 Perry Street is a condominium designed by the world renowned Asymptote Architects. 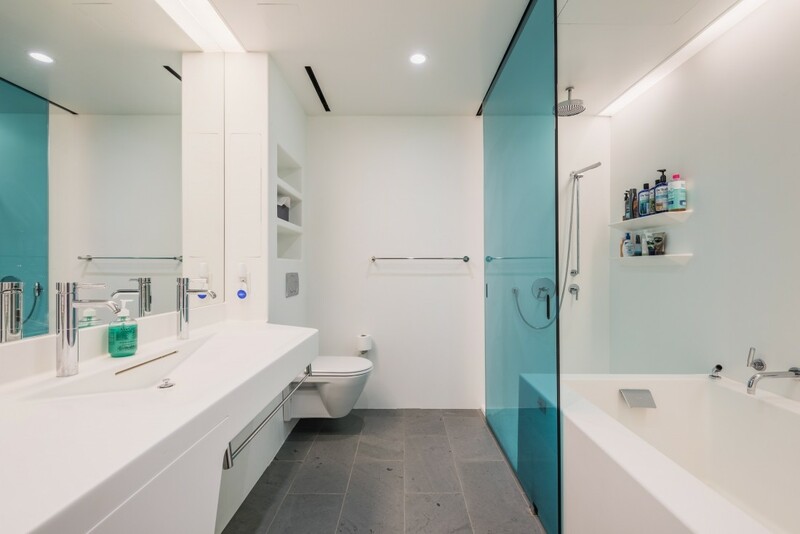 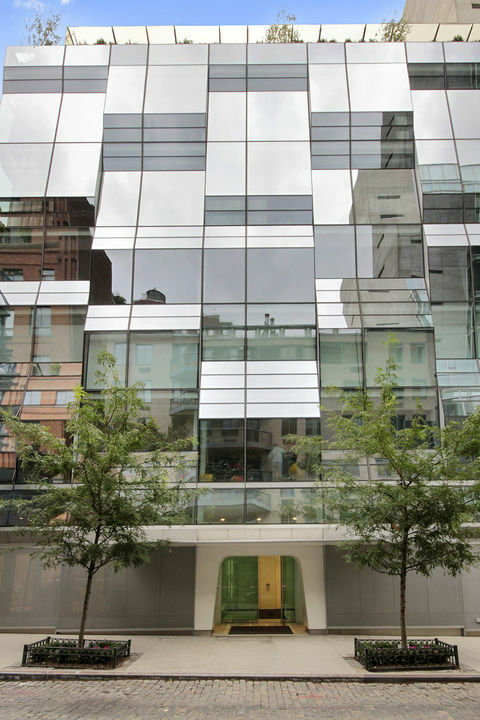 With its modern interiors and beautiful sculptural glass facade, this exquisite building provides an oasis of tranquility and privacy in the heart of bustling West Village. 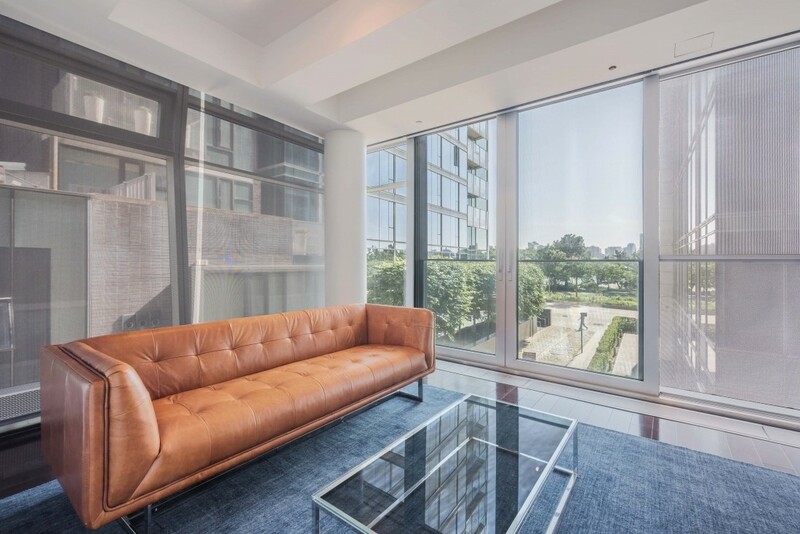 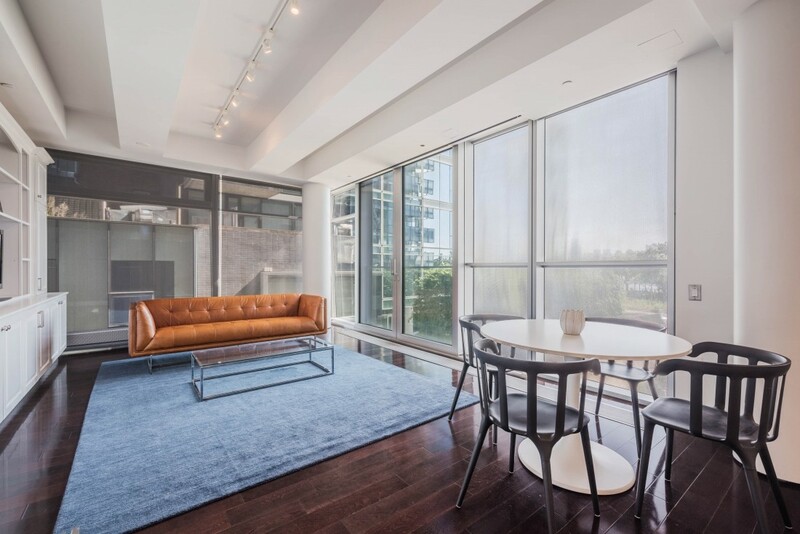 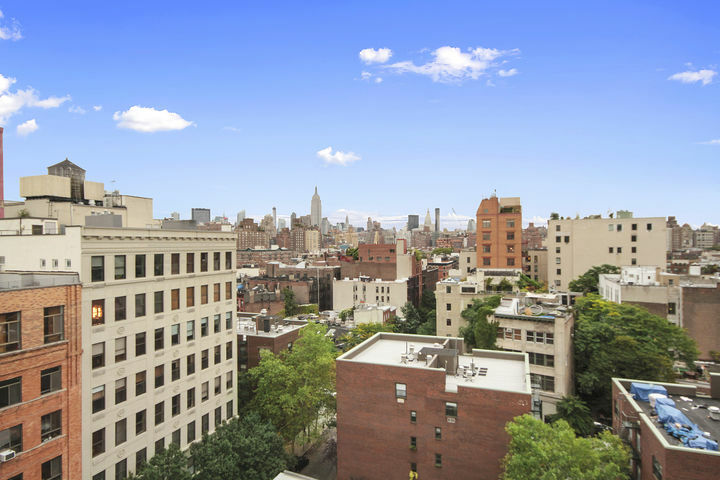 166 Perry Street has a roof terrace with striking views of both Midtown and Downtown Manhattan, a private fitness room, and a 24 hour doorman.